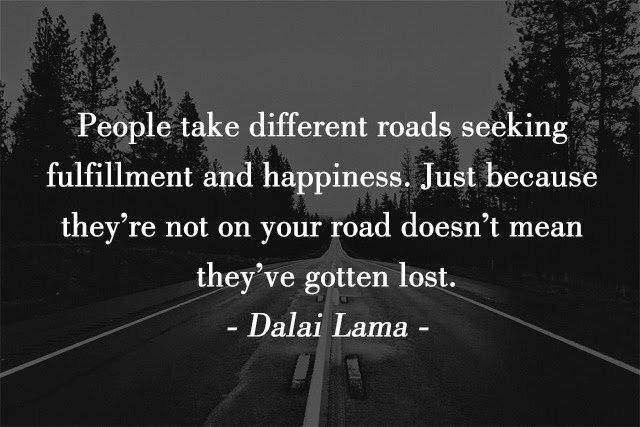 Dalai Lamas are important monks of the Gelug school, the newest school of Tibetan Buddhism which was formally headed by the Ganden Tripas. 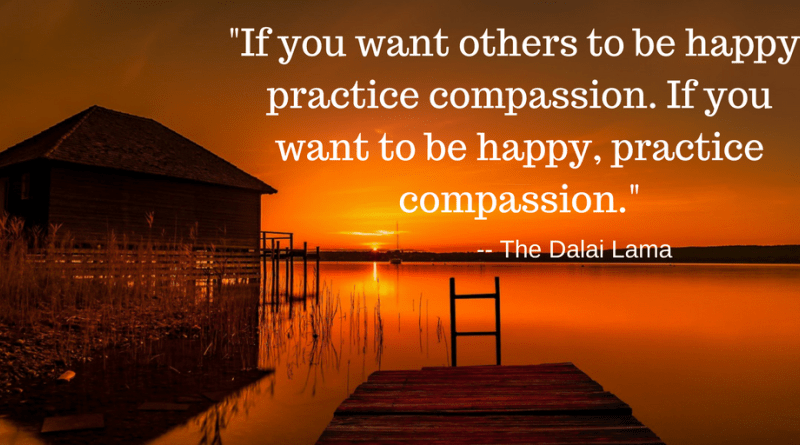 Tenzin Gyatso is His Holiness the 14th Dalai Lama and describes himself as a simple Buddhist monk. But, he is one of the most beloved and inspirational figures of the last century. 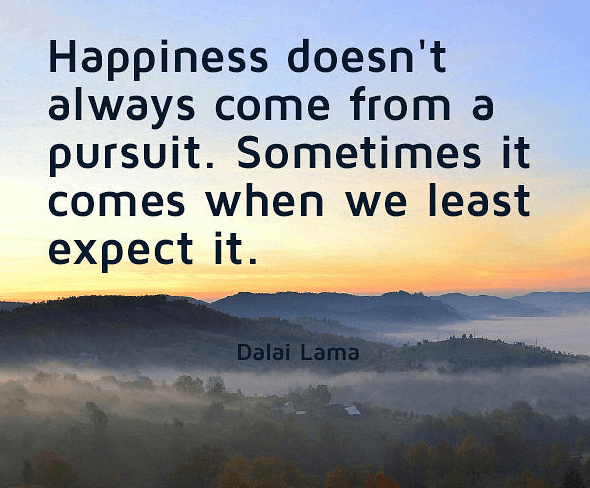 The 14th Dalai Lama has devoted his life to the pursuit of humanitarian and environmental causes, global peace, and dialogue between religions and peoples of all horizons. Decades-long work as a builder of bridges, promoting positive values such as forgiveness, self-discipline, tolerance, compassion, and contentment. 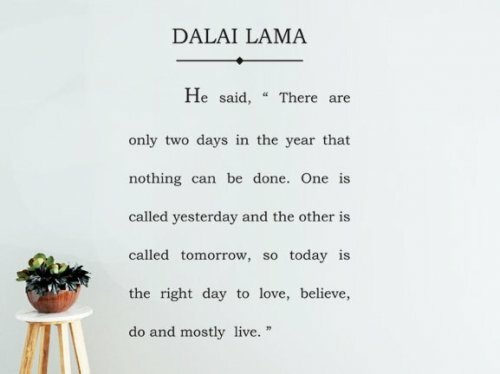 The Dalai Lama’s quotes and sayings are spread throughout the world to make more peaceful place and are taken on board by many who wish to live a positive and fulfilled life. Never give up. 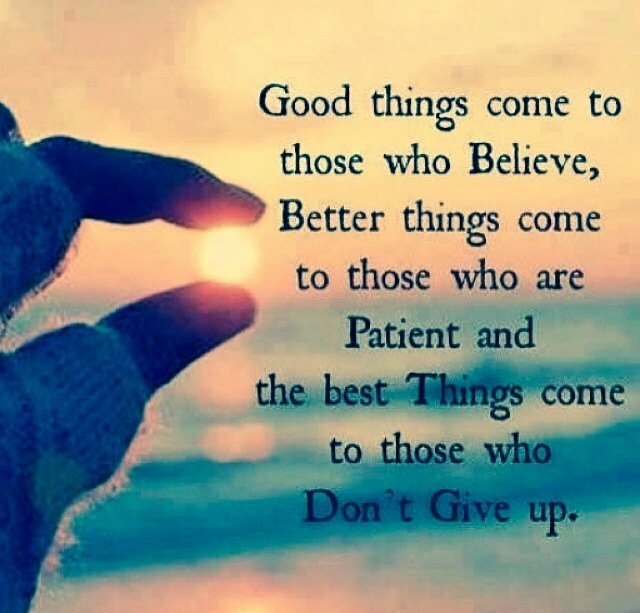 No matter what is happening, no matter what is going on around you, never give up. We need to learn to want what we have, not to have what we want, in order to get stable and steady happiness. A spoon cannot taste the food it carries. Likewise, a foolish man cannot understand the wise man´s wisdom even if he associates with a sage. Man sacrifices his health in order to make money. Then he sacrifices money to recuperate his health. And then he is so anxious about the future that he does not enjoy the present; the result being that he does not live in the present or the future; he lives as if he is never going to die, and then dies having never really lived. The roots of all goodness lie in the soil of appreciation. The planet does not need more successful people. The planet needs more peacemakers, healers, restorers, storytellers, and lovers of all kinds. When you talk, you are only repeating what you already know; But when you listen, you may learn something new. Inner peace is the key: if you have inner peace, the external problems do not affect your deep sense of peace and tranquility…without this inner peace, no matter how comfortable your life is material, you may still be worried, disturbed, or unhappy because of circumstances. When you are discontent, you always want more, more, more, more. Your desire can never be satisfied. But when you practice contentment, you can say to yourself, oh yes, I already have everything that I really need. One great question underlies our experience, whether we think about it or not: what is the purpose of life?. . From the moment of birth, every human being wants happiness and does not want to suffer. Neither social conditioning nor education nor ideology affects this. From the very core of our being, we simply desire contentment. . . Therefore, it is important to discover what will bring about the greatest degree of happiness. I will not propose to you that my way is best. The decision is up to you. If you find some point which may be suitable for you, then you can carry out experiments for yourself. If you find that it is of no use, then you can discard it. Look at children. Of course they may quarrel, but generally speaking, they do not harbor ill feelings as much or as long as adults do. Most adults have the advantage of education over children, but what is the use of an education if they show a big smile while hiding negative feelings deep inside? Children don’t usually act in such a manner. If they feel angry with someone, they express it, and then it is finished. They can still play with that person the following day. The world doesn’t belong to leaders. The world belongs to all humanity. Hard times build determination and inner strength. Through them, we can also come to appreciate the uselessness of anger. Instead of getting angry nurture a deep caring and respect for troublemakers because by creating such trying circumstances they provide us with invaluable opportunities to practice tolerance and patience. The more you are motivated by love, the more fearless and free your action will be. I don’t know whether the universe, with its countless galaxies, stars, and planets, has a deeper meaning or not, but at the very least, it is clear that we humans who live on this earth face the task of making a happy life for ourselves. Therefore, it is important to discover what will bring about the greatest degree of happiness. True happiness comes from having a sense of inner peace and contentment, which in turn must be achieved by cultivating altruism, love, and compassion, and by eliminating anger, selfishness, and greed. Everyone wants a happy life without difficulties or suffering. We create many of the problems we face. No one intentionally creates problems, but we tend to be slaves to powerful emotions like anger, hatred, and attachment that are based on misconceived projections about people and things. We need to find ways of reducing these emotions by eliminating the ignorance that underlies them and applying opposing forces.